Even the best manufacturing process can leave behind tiny imperfections in the interior surfaces of your engine parts. Getting your parts honed out in Fort Worth TX will remove these imperfections and enhance performance. Getting a part honed out in Fort Worth TX involves smoothing the interior surfaces by polishing away some of the surface of the metal. While hand honing is possible, it is not the most efficient process. It takes far too long, and it may not reach the deepest interior passages. 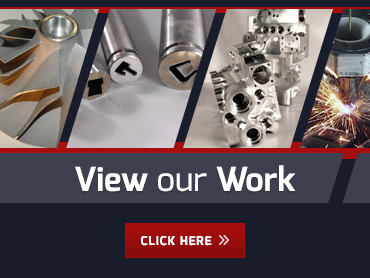 Abrasive flow machining provides a superior alternative, enabling you to achieve consistent, uniform, and controllable surface changes in the entire part. The secret to this process is a polymer media that works sort of like liquid sandpaper when passed through the part under pressure. At Extrude Hone, we have a huge array of media formulations, allowing us to choose the exact one that will give high precision results on any given part. What Kind of Parts Can Be Honed Out in Fort Worth TX? 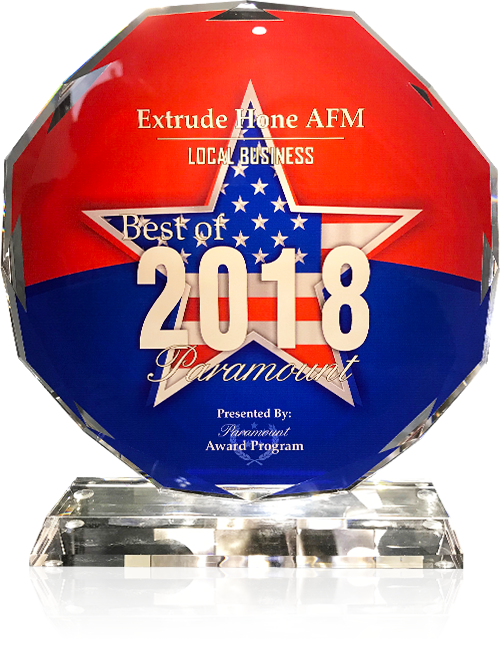 At Extrude Hone, we can create different abrasive media formulations to accommodate just about any part you might want to have honed out in Fort Worth TX. This includes both aluminum and cast iron parts. If you only hone out one part, make it your intake manifold as this will deliver the biggest performance gains. One part that you may not want to hone out is the header, since the honing process would weaken the interior weld. What we can do is add an exterior weld and then smooth the inner surface just enough to enhance flow. If you need components honed out in Fort Worth TX, please Call Extrude Hone at (562) 531-2976. We’ll give you all the details on what it costs, how long it takes, and what you need to do to prep your parts.